You can download new micro versions of some great holiday classics on the music page right here. 8 Bit Weapon and I joined forces to digitize a seasons greeting for the entire world. Feel free to download them in their entirety and share them with anyone you know! 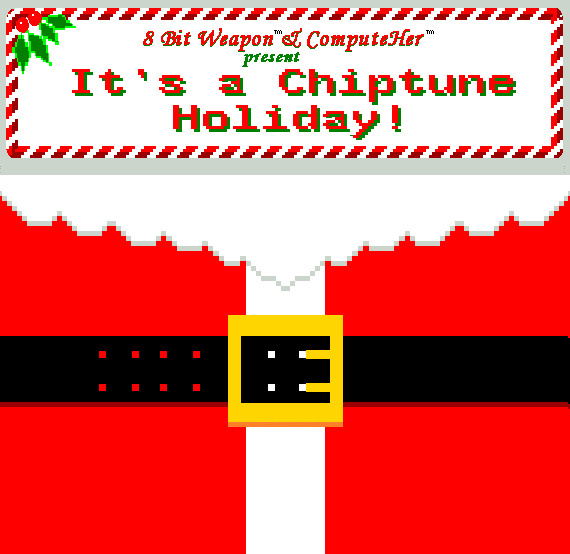 Have a Happy Holiday from 8 Bit Weapon and ComputeHer!